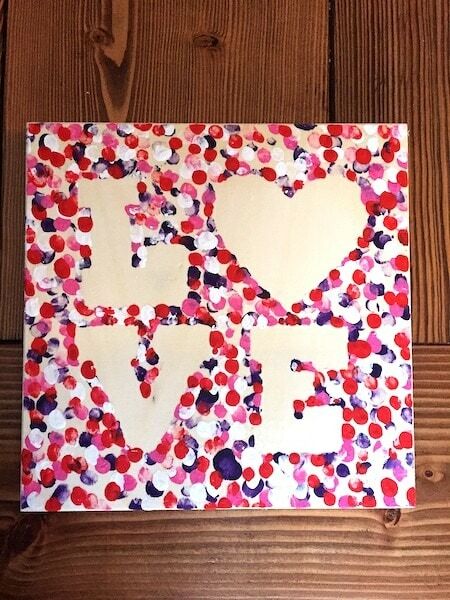 Love is in the air and Valentine’s Day is right around the corner! 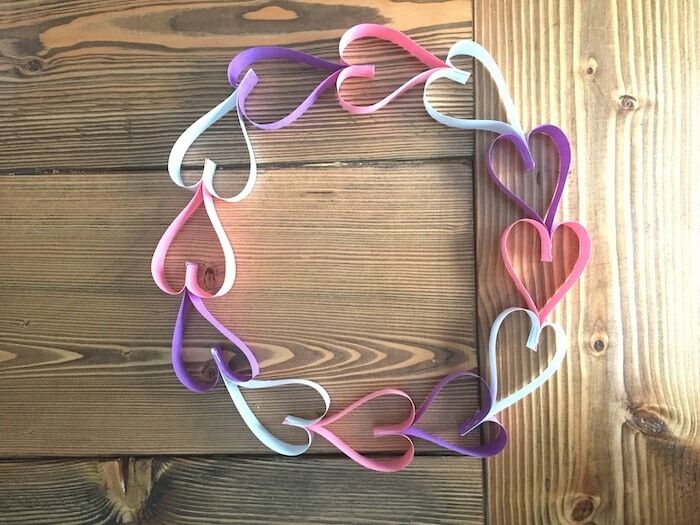 Even if you are not one that typically decorates for Valentine’s Day, these adorable DIY decorations are too cute not to. 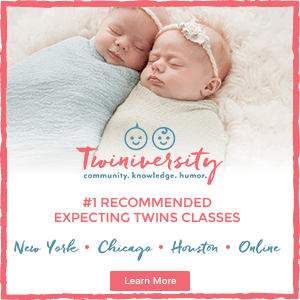 Depending on where you live, this time of year can start to drag with winter illnesses and cold temperatures keeping you inside with the kids. 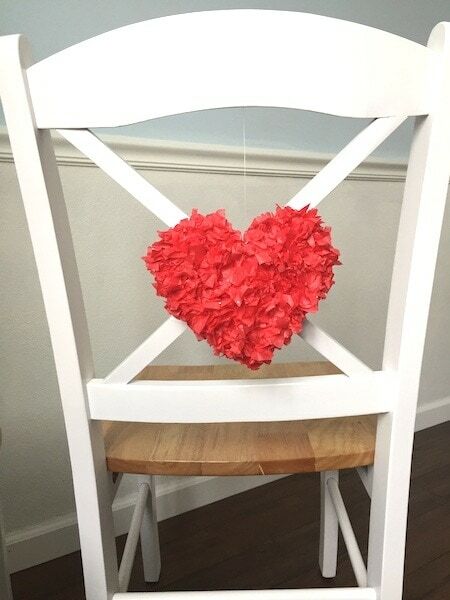 These simple, fun Valentine’s day décor crafts are an easy way to keep them occupied and happy. Plus, it gives a little extra cheer and love around the house during these long winter days! 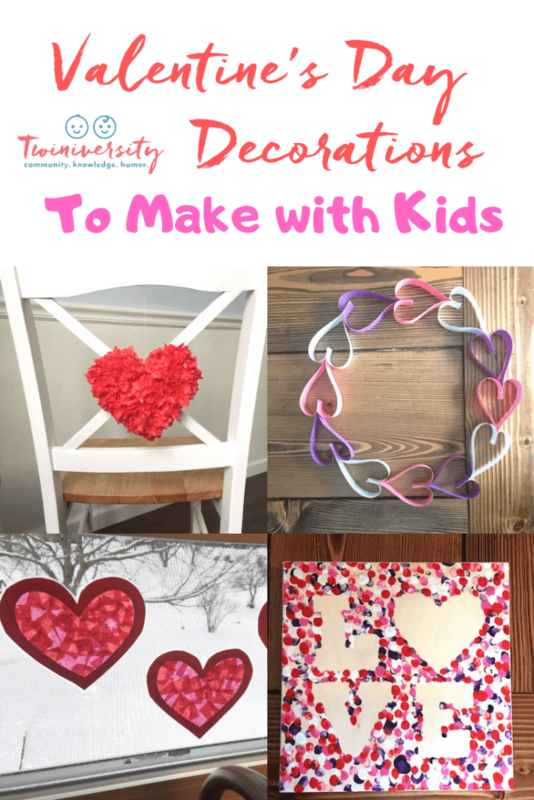 Choose age-appropriate crafts! 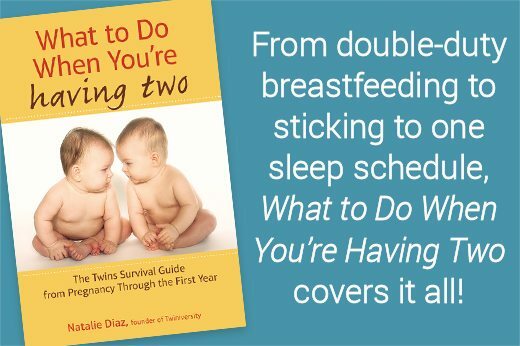 Toddlers will lose interest quickly if all the steps are so complicated that they are unable to do anything themselves. Have everything prepared ahead of time. Little kids have short attention spans so have all your supplies laid out and shapes cut out before you begin. If there are adults only steps (like cutting the milk jugs in the luminaries) have a coloring page for them to work on or another step they can do while they wait. Let go of perfection! In the end, it doesn’t matter if they do the craft ‘correctly’ – it’s just for the fun and memories! Let them display their projects for all to see! Encourage their creativity! 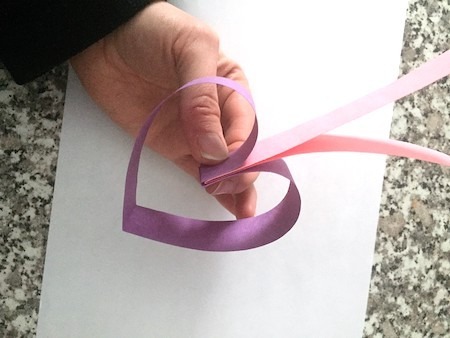 Draw and cut a heart shape out of the paper plate. 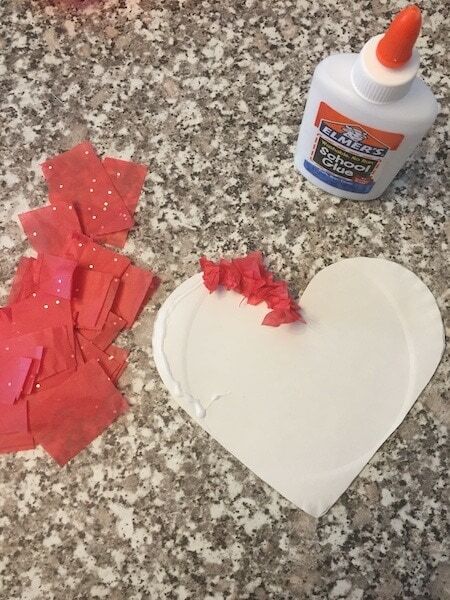 Working in small areas, put glue on the heart and place crumpled pieces of tissue paper on the glue. Continue until the whole heart is covered. After all the glue is dry, cut a small slit in the back of the heart and feed string through to hang. Hang anywhere throughout the house: on mirrors, on the wall, or even on the backs of your dining room chairs! 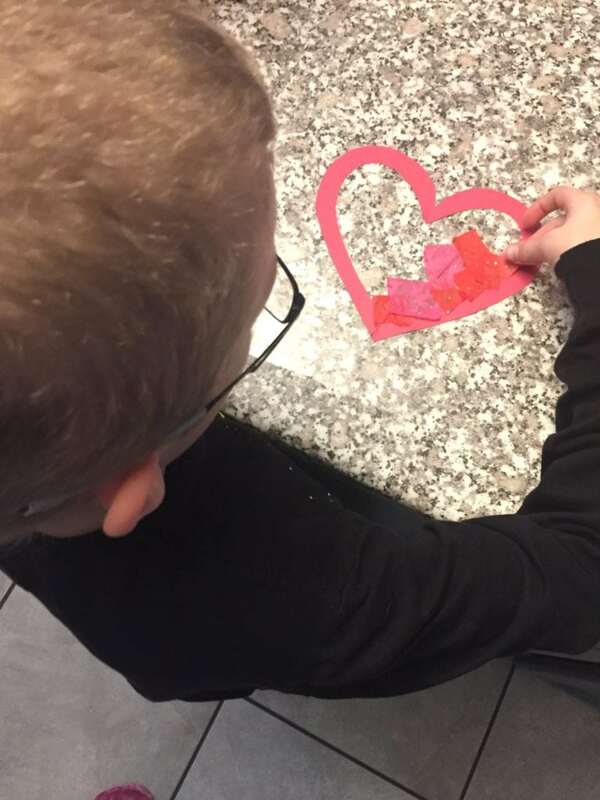 Draw and cut out your heart out of red construction paper. 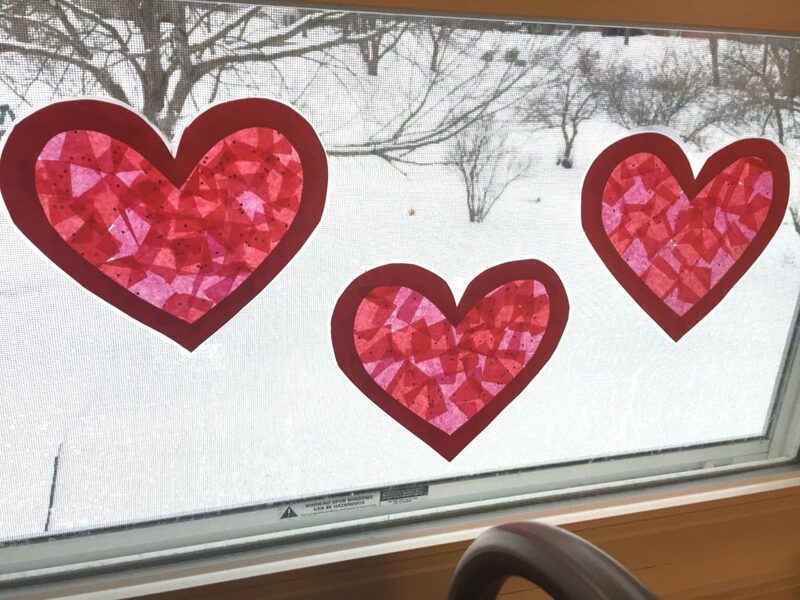 Cut the middle of your heart approximately ½ inch wide for a border for your sun catcher. 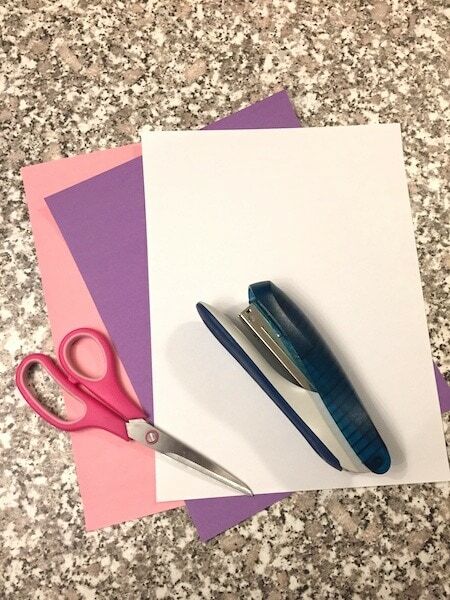 Cut out a piece of contact paper large enough to cover your outline. Lay one piece sticky side up and place your outline onto the contact paper so it sticks. 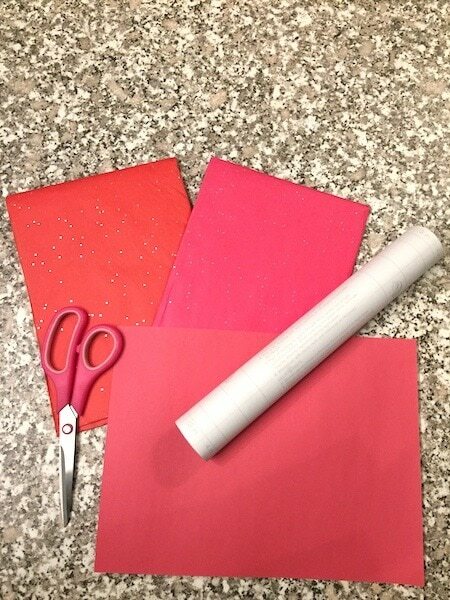 Arrange all the tissue paper pieces inside the outline. Lay the second sheet of contact paper sticky side down and smooth out all the air bubbles. Cut out the sun catcher and stick it up on the window with a small piece of tape! 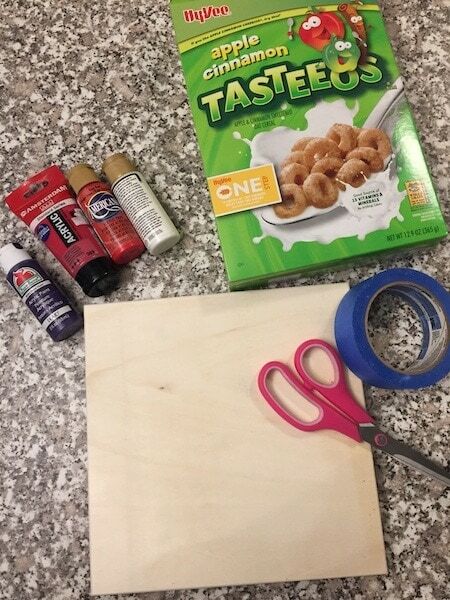 Draw and cut out your letters from the cereal box. 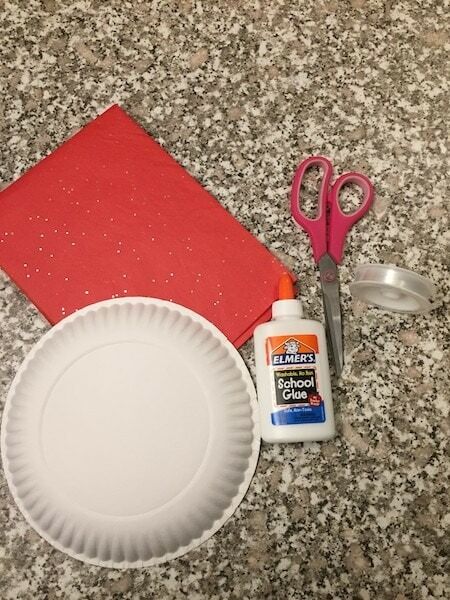 Use rolled painter’s tape on the back to secure your letters to the canvas. 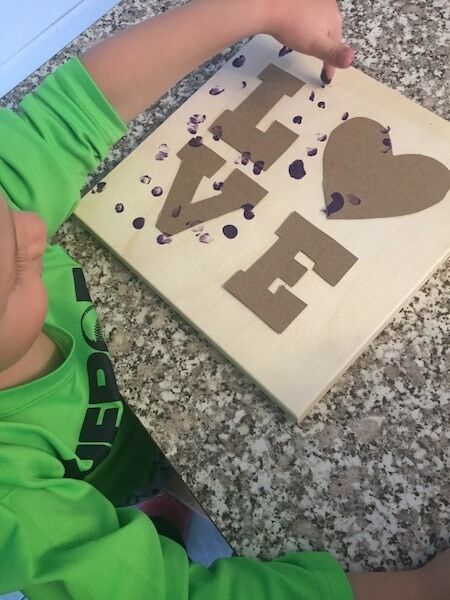 Dip fingers in paint and make fingers prints all over the canvas, making sure to do over the edges of the letters so they stand out against the background! Try to do one color at a time and wipe fingers/thumbs off between each color paint. Let dry, then remove letters and display! 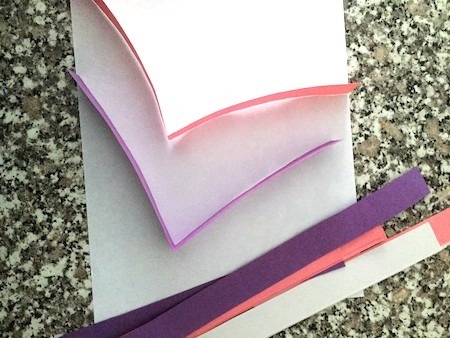 Cut 1-inch strips lengthwise from construction paper. Continue until your wreath is of your desired size! 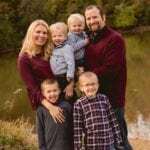 Amy Cook is a Midwestern wife and mom to four boys ages 6, 4 and 2-year-old fraternal twins. 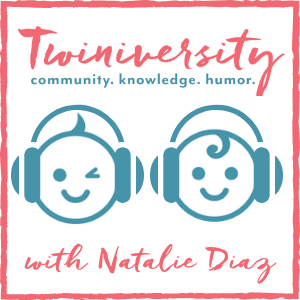 She has a degree in Biochemistry and worked in research for 8 years before becoming a SAHM when her twins were born. She loves to bake, design prints for her Etsy shop, and spend time with her family. She writes her personal blog, Loving Our Messy, to encourage new moms, share DIY renovations of their home and adventures as a boy mom. You can also find her on Instagram. 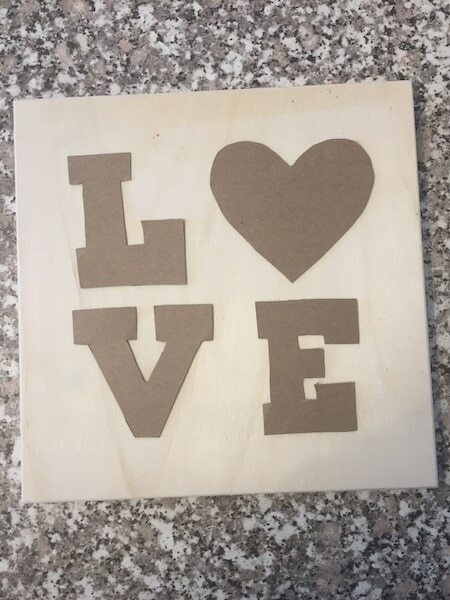 Quick Tips for Creating Homemade Valentines!